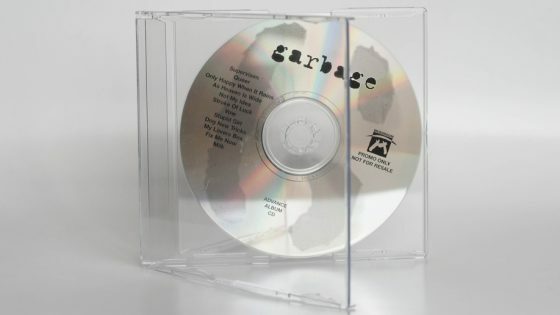 Promotional CD issued within the United Kingdom during August 1995 to promote the release of the debut album Garbage due in October of the same year. 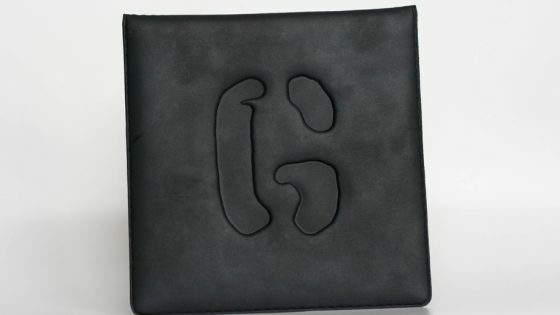 The disc is identical to the first version in the slimline case but has been repackaged within a rubber envelope with an embossed G logo on the cover. This same sleeve was also used for the UK promotional release and the commercial release of Vow in Australia. 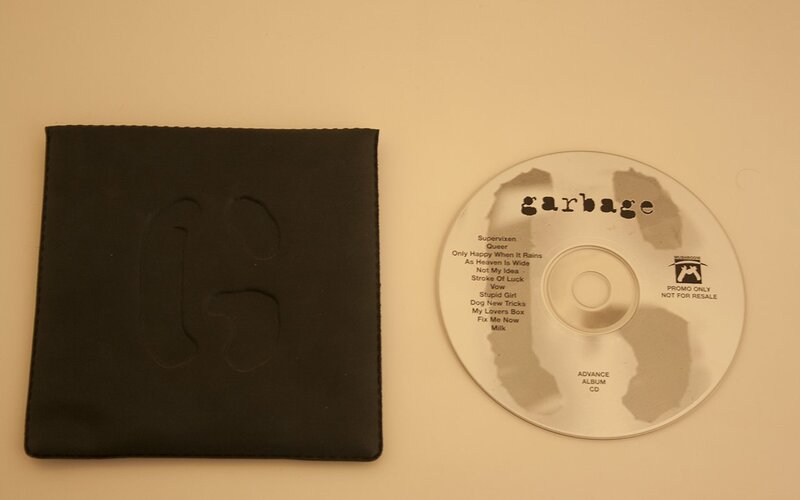 It’s unknown how many editions of TRASH 01 were issued with this sleeve. The mastering SID code is printed twice on the holographic ring of the CD. There is also a really faint 011 stamped following the TRASH 01 on the matrix runoff. 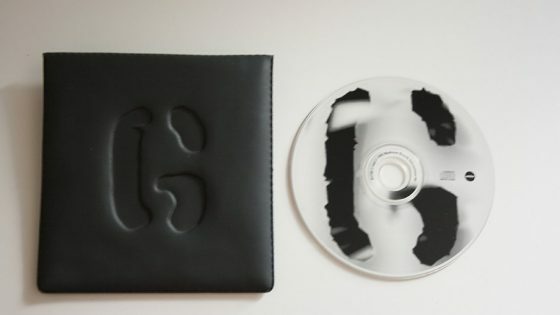 Limited Edition CD, 3 tracks (Vow / Subhuman / #1 Crush) come in a rubber embossed envelope.